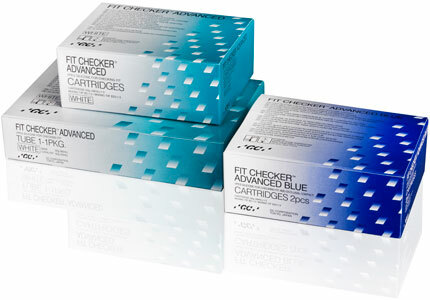 Fit Checker Advanced & Fit Checker Advanced Blue are Vinyl Polyether materials for checking pressure spots and the fit accuracy of prosthetic works. 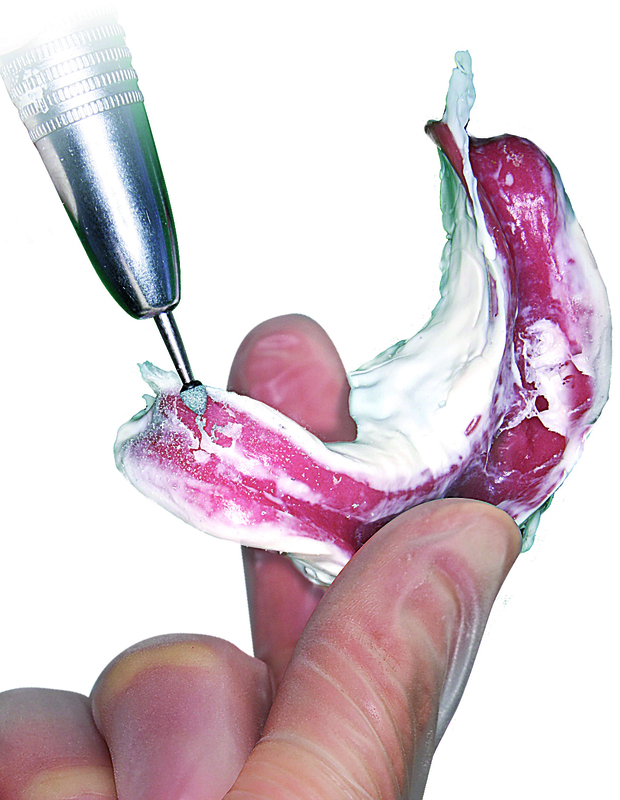 Thanks to their very thin consistency, sharp setting time and hydrophilicity, both materials are very convenient to use and offer an accurate identification of misfits of prosthetic works of all kinds. 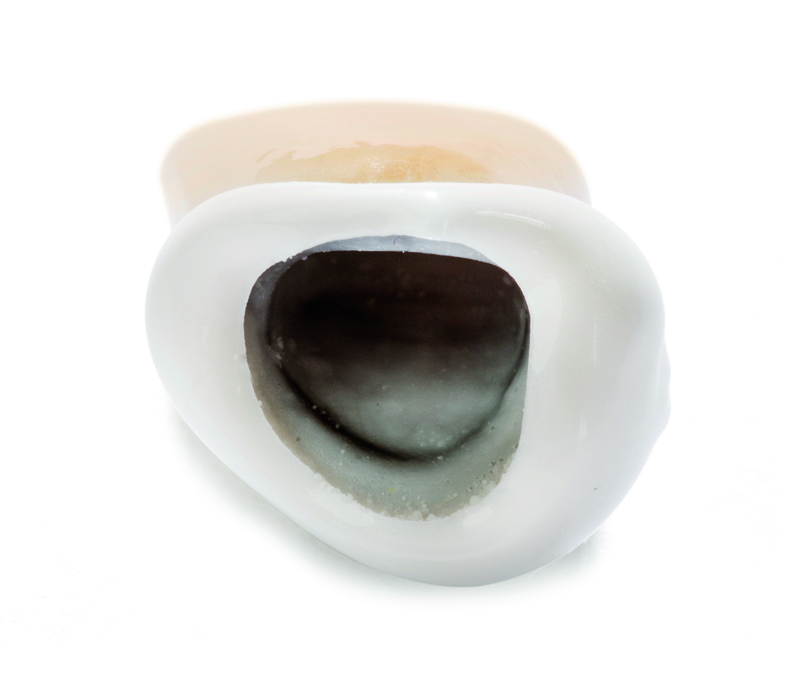 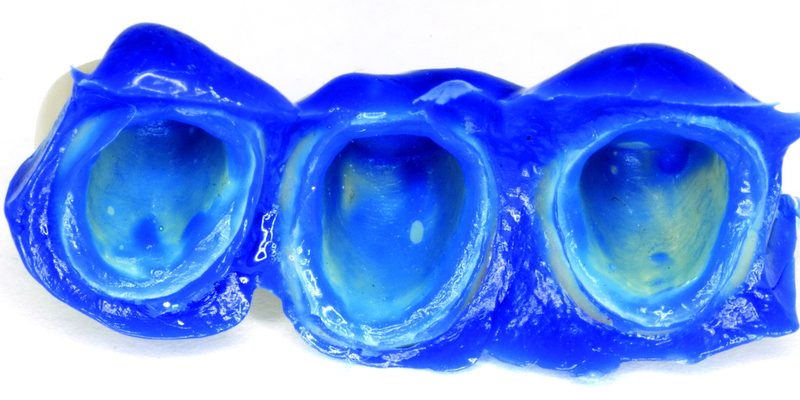 The choice between 2 transparent, well contrasting colours allows an easy evaluation of any type of prosthesis: blue, for aesthetic restorations such as ceramic based crowns & bridges and for occlusal checking; white, for metal based restorations and dentures. 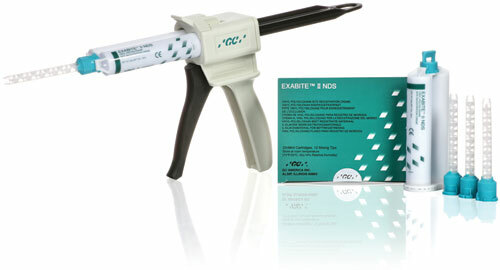 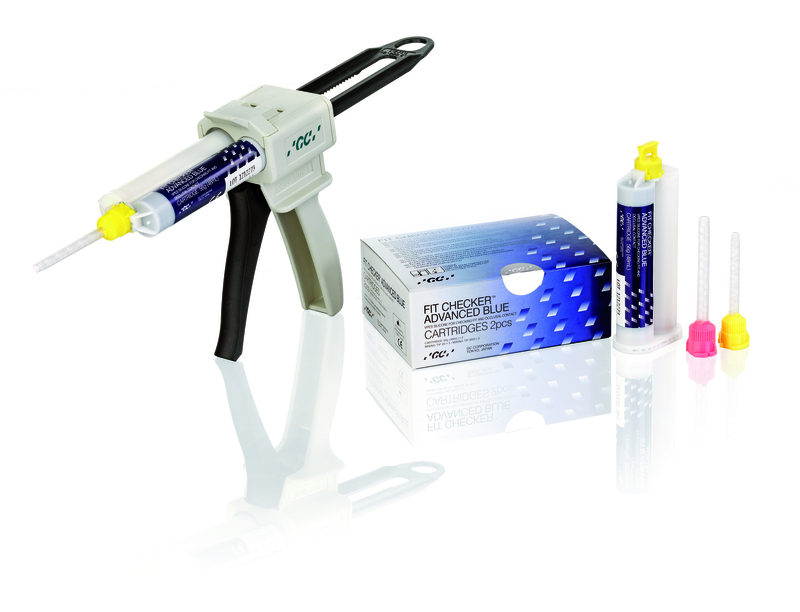 Fit Checker Advanced Blue has the ideal blue colour gradation for fit checking of all kinds of prosthetic works, especially resin, ceramic and zirconia-based crowns and bridges as well as bite registration and evaluation of occlusal contacts. 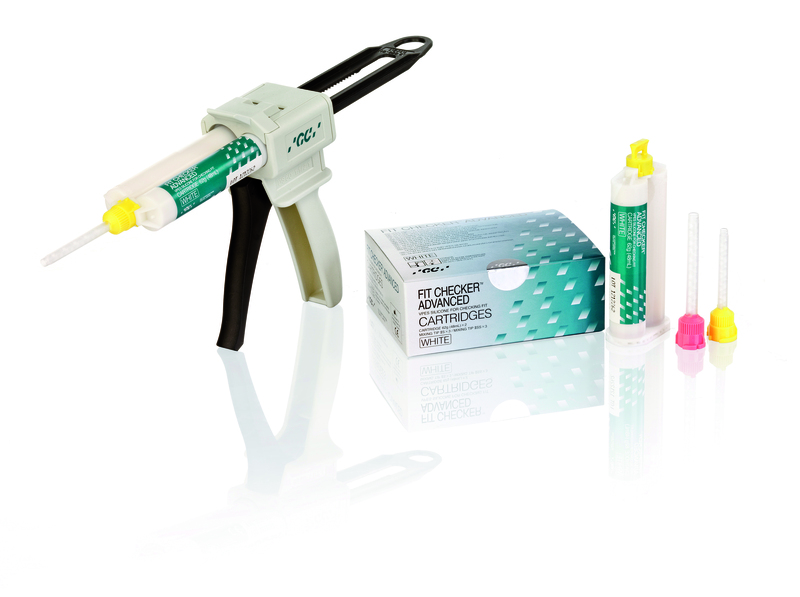 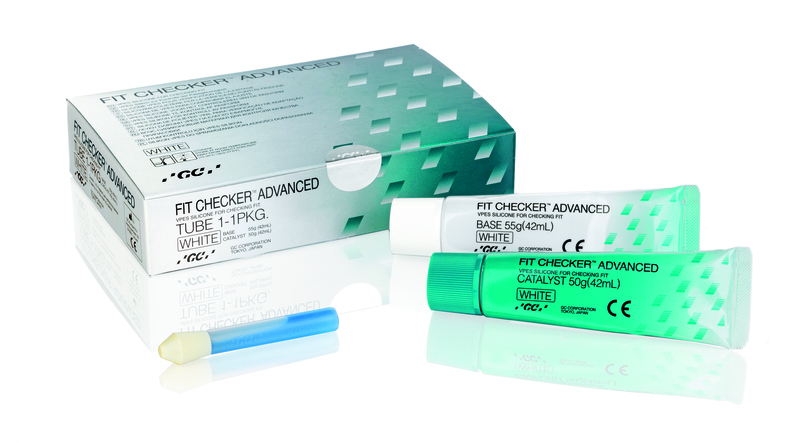 Fit Checker Advanced has the ideal white colour gradation for fit checking of all kinds of prosthetic works, especially complete and partial dentures and metal-based crowns and bridges.